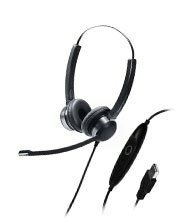 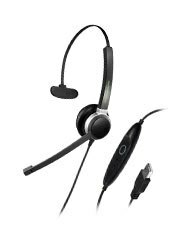 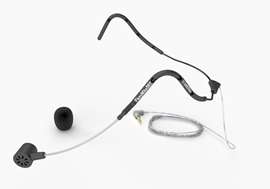 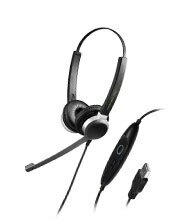 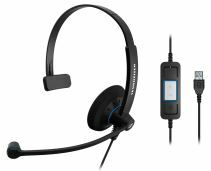 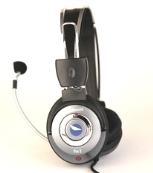 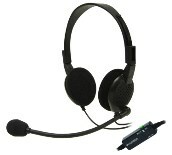 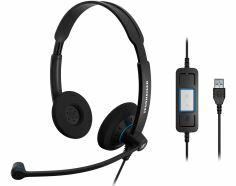 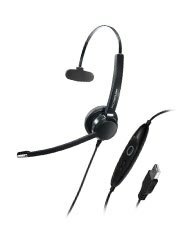 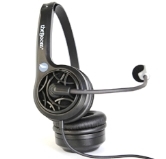 KnowBrainer Inc. offers a vast assortment of headset choices, as well as specialty microphones to fit a wide range of professional, personal and environmental needs. 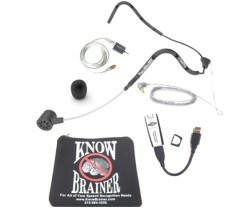 Our professional staff has tested every make and model of microphone on the KnowBrainer website. 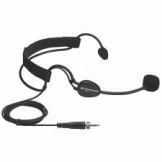 We have been researching, testing and developing speech recognition microphones since 1993 and offer more microphone choices than any other speech recognition microphone reseller.